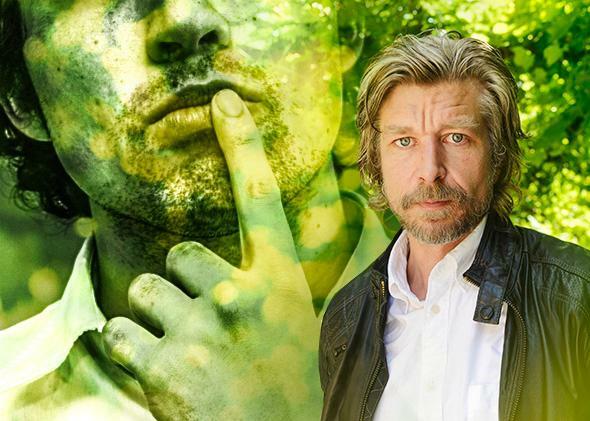 Karl Ove Knausgaard: How do you say his name? How Do You Pronounce “Karl Ove Knausgaard”? Karl: This one is standard enough. Sounds like any of your favorite Karls (and Carls) throughout history. Ove: The accent falls on the first syllable. It’s a long U, a la “ooo.” Then finish it off with a “vuh.” Ooo-vuh. When you get to the final syllable, tread carefully. This should be said like “gourd,” with a very soft final D.
All together now: Karl Oov-uh K’NOUSE-gourd. But just in case that’s not enough for you: here’s Knausgaard himself, saying his own name.